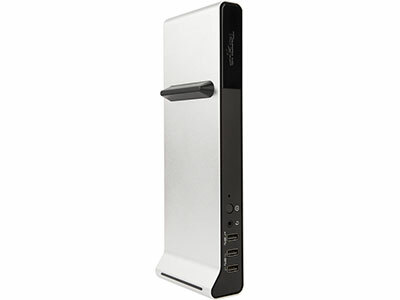 Tap into the power and speed of Thunderbolt 2 technology with this high performance docking station. The Targus Thunderbolt 2 4K Universal Docking Station features two Thunderbolt ports, 2 DisplayPort ports and 7 USB ports to run the latest peripherals, plus Gigabit Ethernet for wirespeed networking. 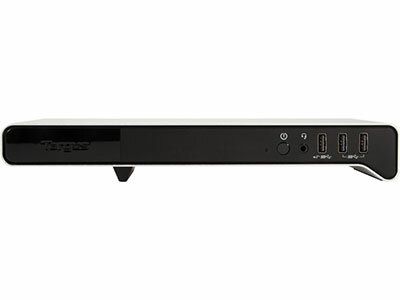 Connect a single Thunderbolt or DisplayPort 4K monitor for the ultimate high resolution graphic experience, or use the ports in several combinations for dual monitor configurations. 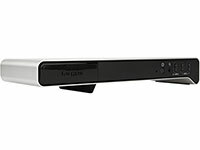 Compatible with Thunderbolt 2-enabled Mac and Windows laptops, the dock connects via Thunderbolt cable and has ports to spare for peripherals. 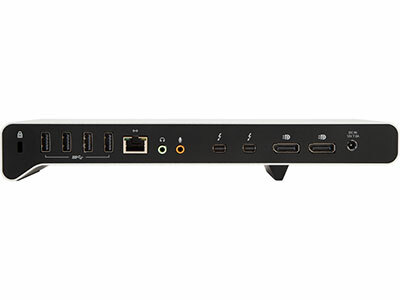 With this much power, speed, and flexibility, you'll configure the ultimate workstation.